Which are the most beautiful Mosques in the World? I’m sharing the 50 most beautiful Mosques around the World, which are the complete masterpiece of Islamic architecture. 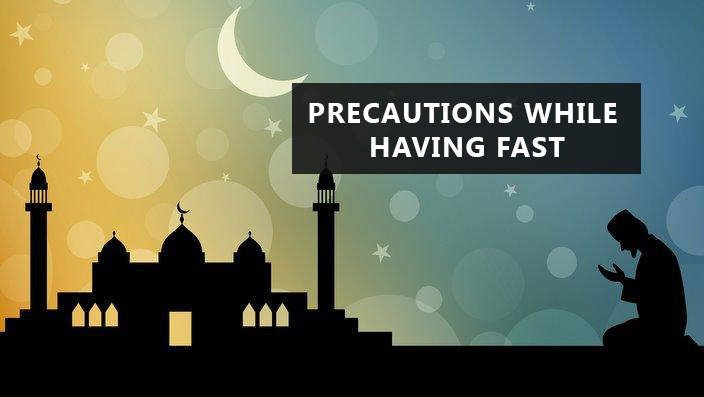 However, A Mosque is actually a Holy place for Muslims to worship Allah by performing Salat. Moreover, these 50 biggest mosques are the best example of Islamic art. There are number of stunning Mosques in the World, in which we have chosen only 50 largest Mosques, the most amazing and fascinating in entire World. Here are some of the amazing mosques photos in the World with complete information. Note: Area calculate in meters. The Al-Haram Mosque is also known as the ‘Grand Mosque’. It is the first ever built mosque and Quran explains its significance, it said that this Mosque was the first house that was built for people to worship Allah (SWT). 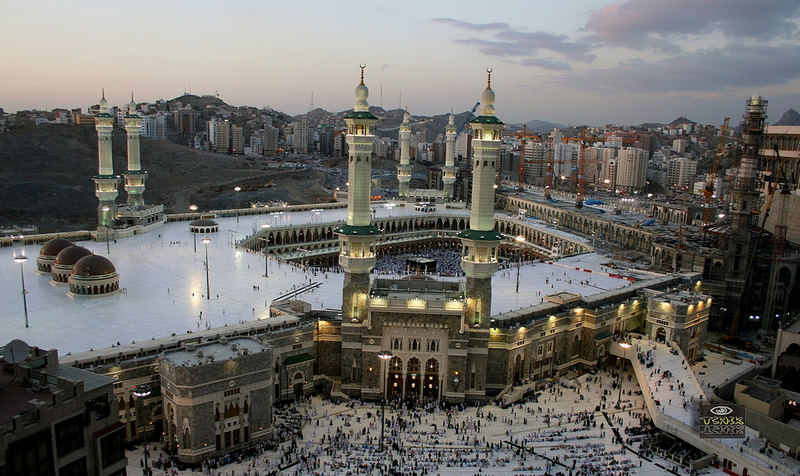 The Mosque is located in the city of Mecca; Saudi Arabia. It is the most beautiful and biggest Mosque ever in the World covering up to 400,800 square meters of the area which means about 99 acres of land. This Mosque surrounds the holiest place; the Ka’aba. 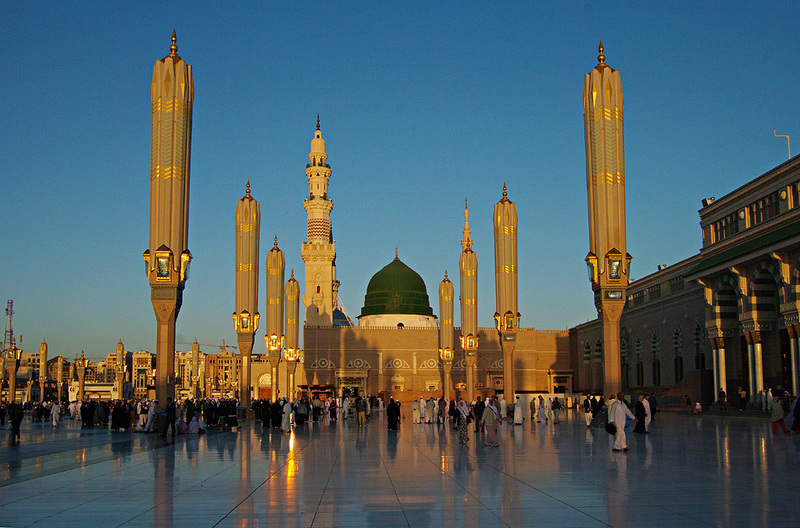 Masjid an-Nabwi Mosque is located in the city of Madina. It was built by the Holy Prophet Muhammad (Peace Be Upon Him). That is why it is often called as the Prophet’s Mosque. This Mosque is the second holiest place in Islam. Masjid an-Nabwi Mosque is among the second largest Mosque in the entire world and it is known to be the second most beautiful Mosque built in the history of Islam. Green Dome is the most important part of this Mosque, which is the center of the Mosque. In this dome, the tomb of the Holy Prophet (Peace Be Upon Him) is located. This beautiful Mosque is also known as the “Bayt al-Muqaddas” or “Al-Aqsa”. It is the third holiest place in Islam located in Jerusalem. It is itself a part of Al-Haram ash-Sharif. This site is known as the Temple Mount which is the holiest place in Judaism. According to the belief of Muslims, the Holy Prophet (Peace Be Upon Him) was transported to this mosque from Mecca on the night of the journey. Moreover, before the order of turning towards the direction of Ka’aba while praying, the Holy Prophet (peace be upon him) used to pray facing towards the direction of this Mosque; Al-Aqsa Mosque. The Al-Aqsa Mosque and this one are located at the same place as side by side, but these two are not the same places. These are two separate Mosques, but people are more likely to mix up these Mosques and claim that it is one. The Dome of the Rock Mosque has a rock on its top which is a belief of some of the Muslims that on the night of the journey, the Holy Prophet (Peace Be Upon Him) was ascended on this rock and some believe it was Al-Aqsa Mosque. In the Jewish tradition, Jews believe that this rock is the place where Hazrat Ibrahim (A.S) was ready to sacrifice his son. 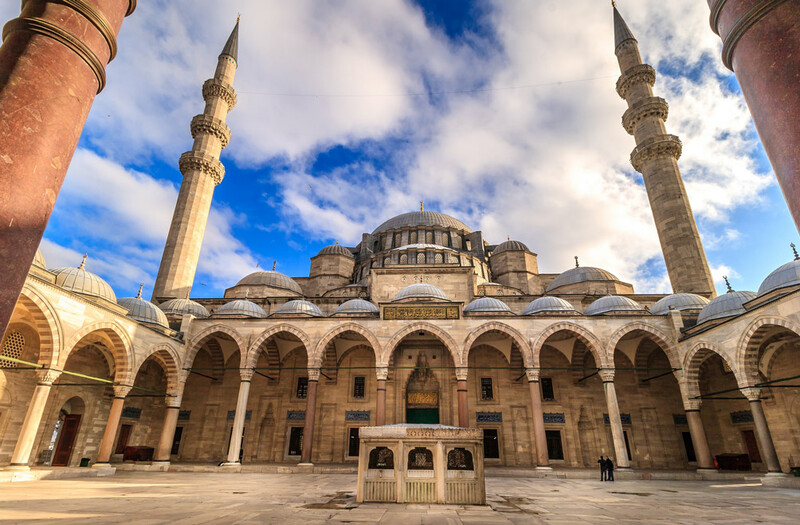 This beautiful Mosque is known as the “Blue Mosque” because there are up to 20,000 tiles that are blue in color which decorate the walls of this Mosque. Its official name is, however, Sultan Ahmed Mosque. It is a most famous Mosque. It is considered highly beautiful and the sultan really spent a huge amount of money in building this Mosque. It was built in the year 1616. This amazing Mosque was completed in the year 1993 and it is known as the largest Mosque in the country and 7th largest in the whole World. It is known as the Grande Mosque Hassan II. 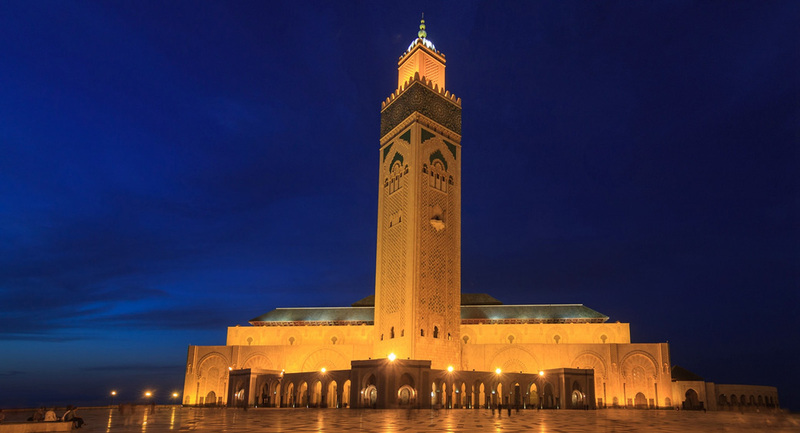 The minaret of this Mosque is 689 feet high and consists of 60 stories. The top story of its minaret has a laser which is directed towards Mecca. Its walls are made of handcrafted marble. Around 105,000+ Muslims can worship in this Mosque at a time. 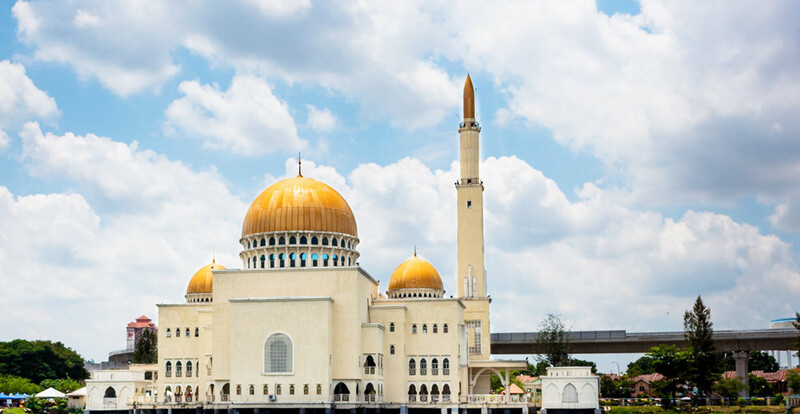 In Brunei, Sultan Omar Ali Saifuddin Mosque is known as the center of attraction for the tourists and it is also a landmark. It is basically a royal Mosque in the Bandar Seri Begawan which is the capital of Brunei. It is known as the most stunning mosque example of the Islamic architecture. It was completely built in the year 1958. This Mosque consists of marble minarets along with courtyards and gardens. The Mosque is surrounded by trees and gardens which symbolize Heaven. This beautiful Suleymaniye Mosque was built by the ruler of the Ottoman Empire known as Suleiman the Magnificent. He is known to be the most religious person in that country. He was a lover of Islam and he never got de-tracked from Islam. This mosque is known as the largest and grandest mosque in Turkey. The ruler is buried in this Mosque alongside his wife. 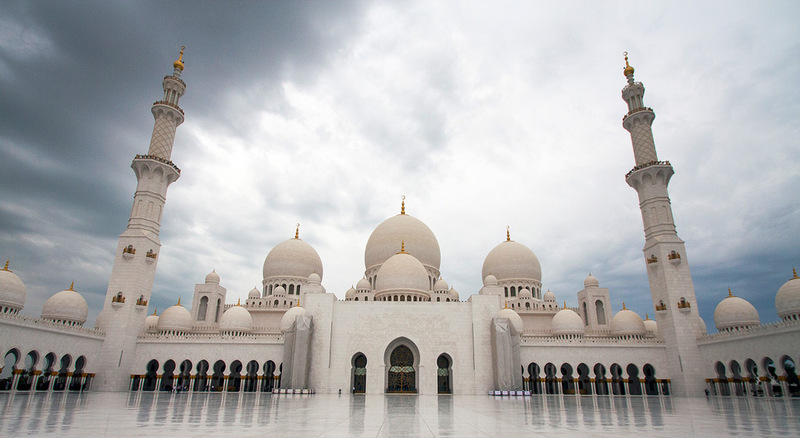 This beautiful Sheikh Zayed Grand Mosque is known as one of the most beautiful and amazingly built Mosques. It has the largest carpet inside it. This Mosque can easily accommodate around 40 to 50,000 people at a time for worshiping Allah. Moreover, this Mosque has a special kind of lighting system on its outside walls, which project clouds and more than that, they get darker and lighter according to the different phases of the moon. And why is that so? 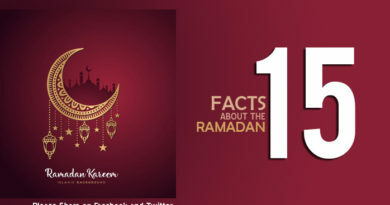 Because Islamic calendar is the Lunar calendar. Zahir Mosque is one of the largest and the oldest most beautiful Mosques in Malaysia. It is located in the heart of Alor Star which is the state capital of Kedah, Malaysia. However, this mosque was funded by Tunku Mahmud and it was built in 1912. He was the son of the Sultan Tajuddin Mukarram Shah. Most important, this mosque has been voted once for the top 10 most beautiful mosques. Moreover, the state’s Quran competition is also held in this mosque. 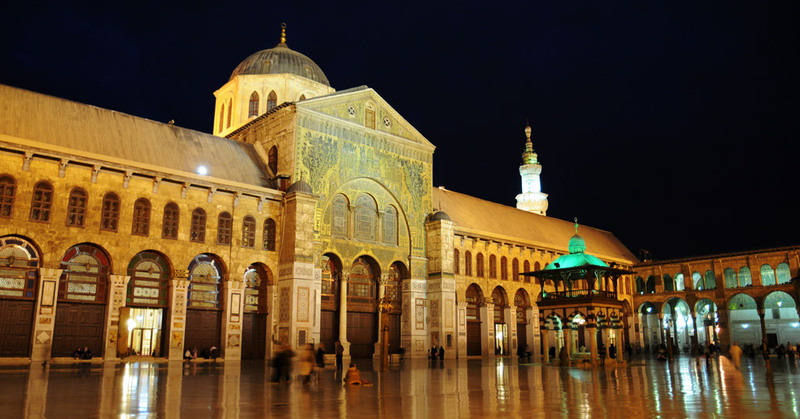 Some of the Muslims believe Umayyad Mosque to be the 4th holiest place in Islam. 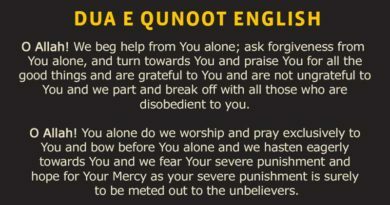 It is a belief of the Muslims that Jesus; Hazrat Isa (A.S) will return to this world in this mosque. It is also known that the family of the Holy Prophet (peace be upon him) walked through this mosque for the Battle of Karbala. 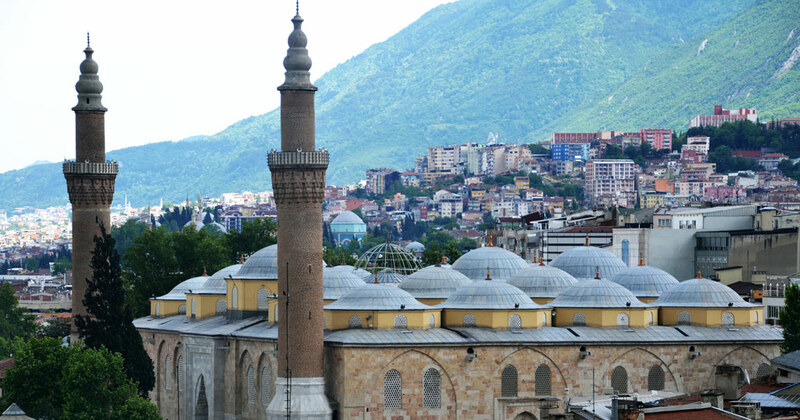 Bursa Grand Mosque is one of the largest Mosques in the country. However, it was built with 20 domes which seriously make it large enough. It can easily accommodate a maximum number of people at a time. Moreover, this mosque contains one of the highest and the most stunning example of Islamic calligraphy. One can never find a calligraphy finer than this one. That calligraphy is about 500 years old. That graffiti is on the columns, on the walls, floor, big plates, small plates, and everywhere. This Mosque is an amazing one. Russia QolSharif Mosque was built in the sixteenth century. It was known as the largest and beautiful Mosque in the country. But it was destroyed during the storming in Kazan by Ivan the Terrible in the sixteenth century. However, it was rebuilt the same way. And it is one of the most beautiful Mosque in Russia and entire World, one can ever see. Moreover, it is more of a museum now, but at big Muslim celebrations, many Muslims visit this Mosque. Malaysia’s Stunning Crystal Mosque; As you can conclude from the name that it has to be among the most beautiful Mosque. It is constructed using steel, glass, and a lot of crystal. As you can see in the picture, the crystal adds great beauty to the building. However, it is a small Mosque and it can only accommodate around 1500 to 2000 people at a time. But it is known for its beauty. The Shrine consumes the area of 267,079m2 and 7 courtyards are situated in the surroundings, that consume the area of 331,578 m2. The total area is almost 598,657 m2. Moreover, The Dust Clearing Ceremony is held there, every year. 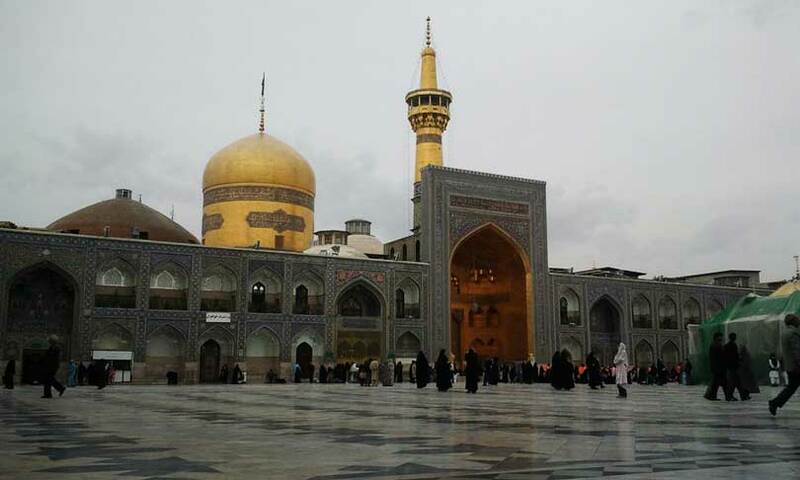 This shrine was built at the place where eight Imam is resting in peace. He left the world in 817. So, this place is considered as the sacred one, and the mosque is one of the most beautiful mosques ever. It is just worth visiting and the great architectural design is sufficient to catch your eyes. Masjid As-Salam or Puchong Perdana Mosque a is known for its beauty. I mean, this Mosque is the most beautiful one you can ever visit. The location of this Mosque is just amazing. There are no words to explain the beauty of this building. It seems to be like floating on the water. If you get the right angle, you can see the precise reflection of the Mosque in the water. And yes! It is a Mosque but it is built with great affection that has made it the most beautiful Mosque in Asia. In the south-east and southern Asia, this beautiful Mosque is the largest one ever built. Faisal Mosque is extremely beautiful and large from the inside. It can accommodate a large number of Muslims at a time. Faisal Mosque was the largest Mosque from 1986 till 1993 before the Hassan II mosque was built in Morocco and before the expansion of Al-Haram Mosque and Masjid an-Nabwi. Now, Faisal Mosque is the 4th largest Mosque in the World. The word used as the name of this Mosque; Taj-ul Mosque, means ‘The Crown of Mosques’. This Mosque is located in Bhopal, India. It is also one of the largest Mosque in Asia and other than that, at daytime, this Mosque is used as an Islamic school for Muslim children. It has a pink facade with 2 octagonal minarets. Each of the minarets consists of 18 floors along with marble domes. Its impressive hallway and splendid walls and floors resemble the Mughal architecture. It is surely a beautiful mosque in India. It also has a large courtyard with a double-storey gateway along with 4 recessed archways and 9 multi-fold openings in the main hall of the Mosque. Badshahi Mosque of Lahore is also known as the ‘Royal Mosque’. It was built by the Mughal Emperor Aurangzeb out of affection for Islam in the year 1673. It was started in 1671. This Mosque is known as the 5th largest mosque in the whole world and 2nd largest in South Asia and Pakistan. It is the major and the center of attraction for the tourists visiting Pakistan as it signifies the beauty and the artwork/architecture of the Mughal era. No doubt, this is one beautiful mosque. It can easily accommodate 95,000 Muslims in its courtyard and around 55,000 Muslims in its hall. For about 313 years (from 1673 till 1986), Badshahi Masjid remained the largest Mosque in the world. 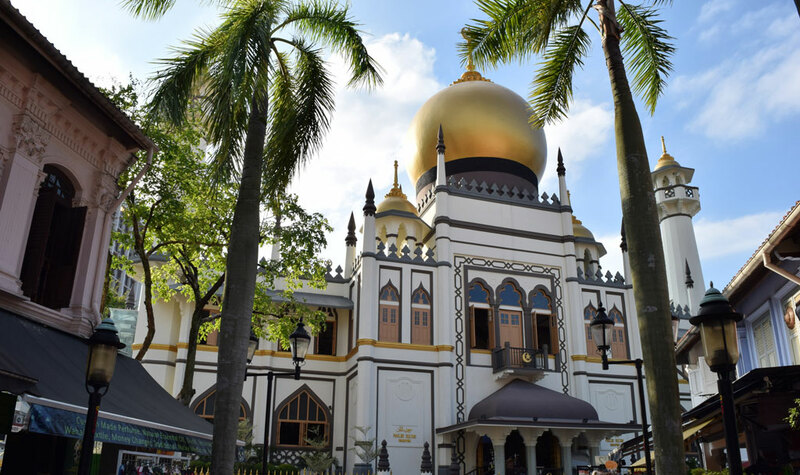 Sultan Mosque is located at the Muscat Street and the North Bridge Road, located in the Kampong Glam Rochor District in the country Singapore. However, It is considered as the most important landmark and the most important mosque of Singapore till now. It has remained the same just as it was built except for minor improvements and an annex was added in the year 1993 to it. Besides that, it has remained unchanged at all. In 1975, it was set as the national monument. 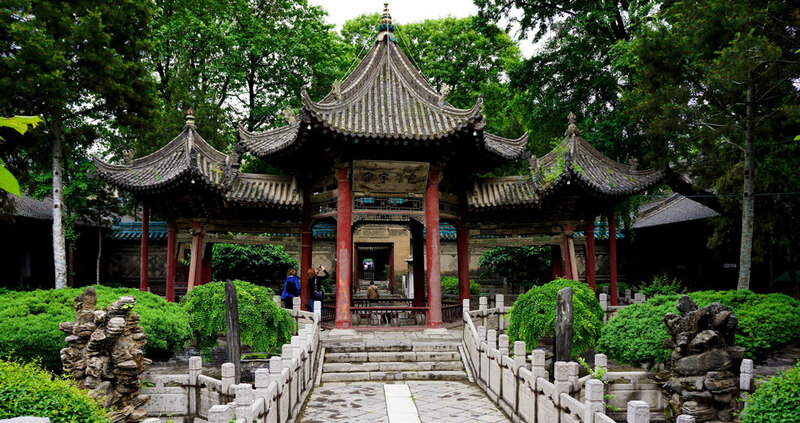 Great Mosque of Xian is known as the most beautiful Mosques (Huajue Mosque)in China. It was founded in 742 and it is the best Mosque ever built in the country. Xian Mosque is completely unique because it is entirely Chinese concerning its design and architecture. It is a popular spot for tourists, but it is mostly used by the Chinese Muslims for their prayers. The Xian Mosque is one of the most beautiful mosques in the World. 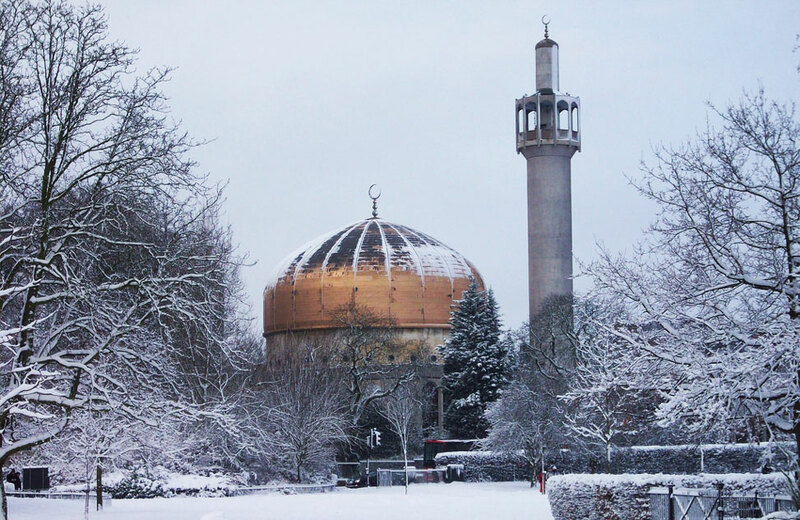 The Central Mosque is also known as the Regent’s Park Mosque because it is located in the Regent’s Park. It can easily accommodate about 5,400 (including women) worshipers at a time. More than that, it also has a cafe inside it along with a bookshop. 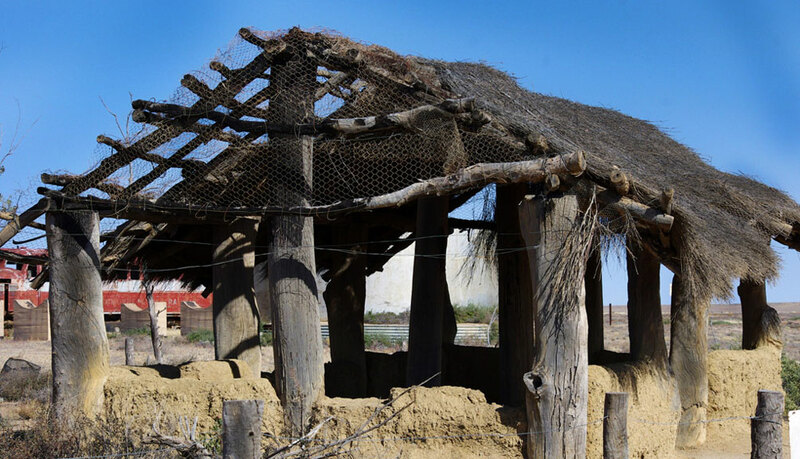 Marree Mosque is a unique Mosque built in Marree located in South Australia. It is known as the first ever Mosque built in Australia. It was built in the year 1861. It is not that beautiful to be on the list, but as it is unique in its own way and it has the typical Australian touch to it, this Mosque is noted to be beautiful accordingly due to its uniqueness. 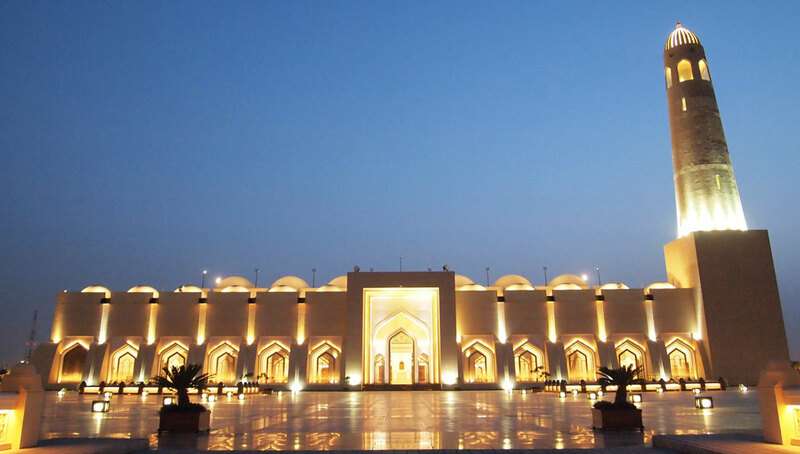 Mohammed Bin Abdulwahab Mosque is also known as the Qatar state Mosque. It is also called the national Mosque of Qatar. It is named after Muhammad Ibn Abdul-Wahhab, a Muslim preacher, and scholar from the Najd, who founded the Islamic sect named Wahhabism. The mosque is located in Doha, capital of Qatar. However, this Mosque was built in the year 2011. The Mosque covers a total area of 175,164 sq.m. Beside that, this largest Mosque can easily accommodate around 25,000 to 30,000 people at a time. Sultan Qaboos Grand Mosque is the main Mosque in the Sultanate of Oman. The Grand Mosque is in the capital city of Muscat. The Mosque is built from 300,000 tonnes of Indian sandstone. 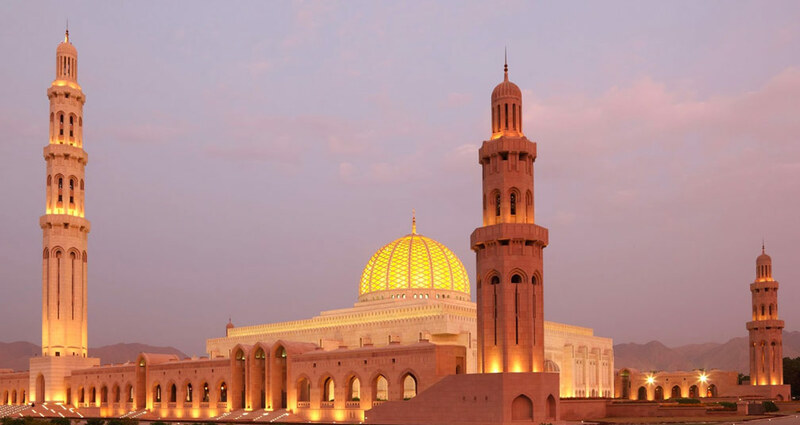 It is the largest and most beautiful Mosque in Oman.The Mosque is built on a site occupying 416,000 square meters and the complex extends to cover an area of 40,000 square meters. This Mosque was built in a period of 8 years (1993-2001). It is also called the Grand Mosque of Oman. The Al Saleh Mosque is the largest and most modern Mosque in Sana’a, Yemen. 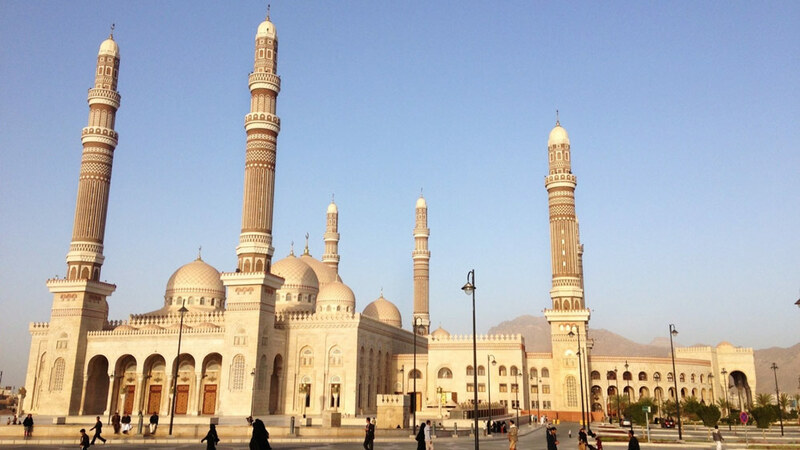 It is the largest mosque in Yemen. This Mosque was built in 2008 by his president Abdullah Saleh. More than that, The Mosque, 27,300 square meters (294,000 sq ft) in size, has a central hall which is 13,596 square meters (146,350 sq ft) with an occupancy capacity of 44,000. Nasir al Molk Mosque is also known as a colorful pink Mosque. No doubt, it is the most beautiful Mosque, located in Shiraz, Iran. It was built from 1876 to 1888 (12 years), by the order of Mirza Hasan Ali (Nasir al Molk), a Qajar ruler. I have seen Stained glass work in many architectural buildings, however, the stained glass in The Nasir al Mulk Mosque is Exceptional. 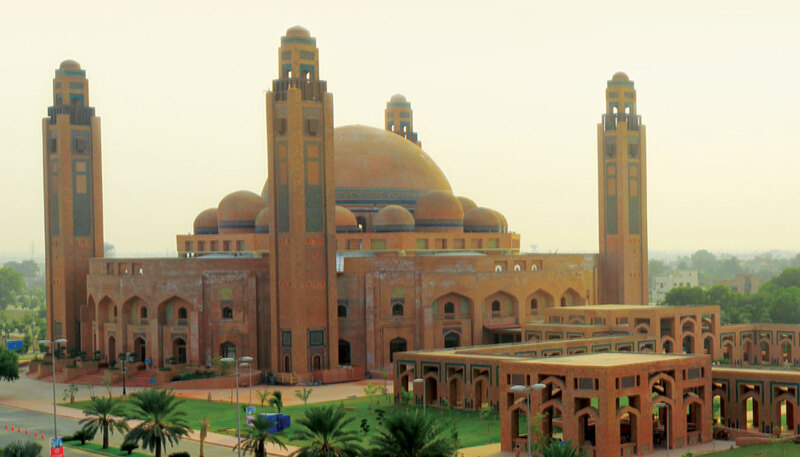 The Grand Jamia Mosque is located in Bahria Town, Lahore, Pakistan. It is the 3rd largest and grandest Mosque in Pakistan and 7th largest Mosque in the World, with a capacity of 70,000 worshipers. It was inaugurated on Eid al-Adha on 6 October 2014. The structure comprises of 4 minarets, each standing tall at 165 ft. and a Grand Dome in the center, which is surrounded by 20 smaller domes. The fascinating feature about this masterpiece is that the exterior consists of 4 million, 2.5 inches handmade Multani tiles made from special Multanimitti and hand placed by the craftsmen. Placing these tiles alone took 4 years to complete. The famous Mosque is also known as Al-Fateh Islamic Center and Al-Fateh Grand Mosque. 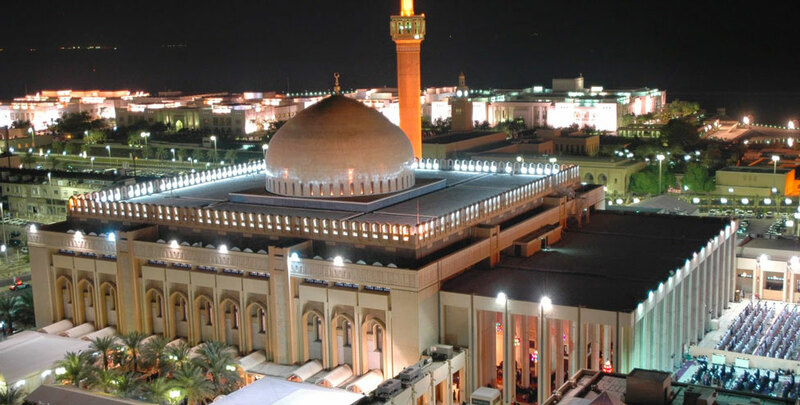 Al-Fateh Mosque is located in Manama, Bahrain. It is one of the largest and beautiful mosque in the world, encompassing 6,500 square meters and having the capacity to accommodate over 7,000 worshipers at a time. The amazing Mosque was built by the late Sheikh Isa ibn Salman Al Khalifa in 1987 and was named after Ahmed Al Fateh, the founder of Bahrain. 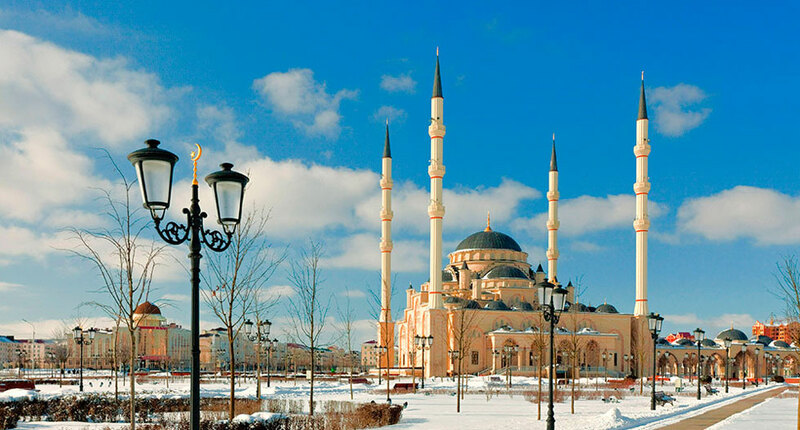 The Akhmad Kadyrov Mosque is located in Grozny, the capital of Chechnya. 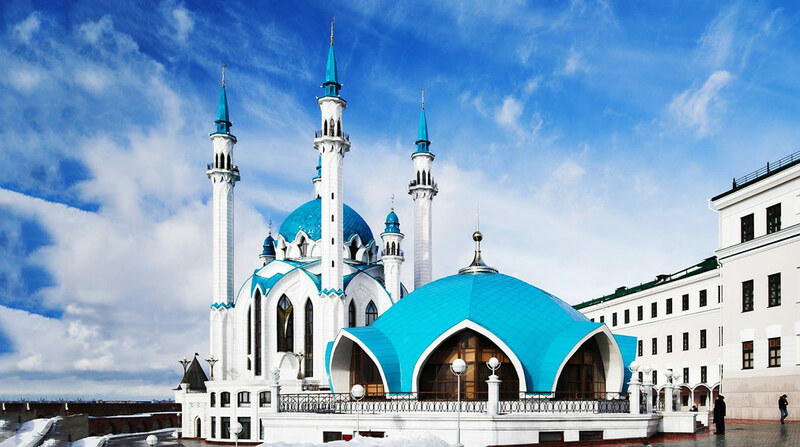 It is the most beautiful Mosque in Russia today. Akhmad Kadyrov is one of the largest mosque in Russia, and know as to be “The Heart of Chechnya”. On October 16, 2008, the Akhmad Kadyrov Mosque was officially opened in a ceremony in which Chechen leader Ramzan Kadyrov spoke and was with Russian Prime Minister Vladimir Putin. The Rehma Mosque is also called “The Floating Mosque“. It is located in Jeddah, Saudi Arabia. The Floating Mosque is actually built in the the red sea and at high tide, it virtually seems to be floating in the water. It is the one of the beautiful Mosque around the world till date. 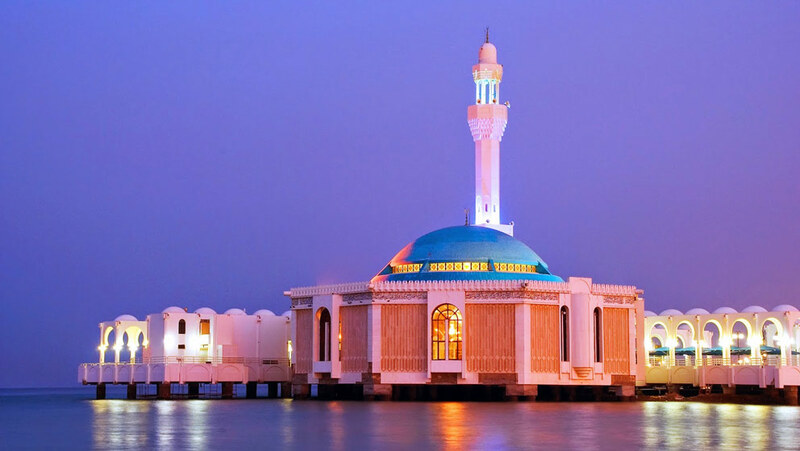 The Mosque located on the coast of Red Sea along the Cornish road in Jeddah, Saudi Arabia. The Grand Mosque Kuwait is the biggest Mosque in the country. Its area spans 45,000 square meters (480,000 sq ft), out of which the building itself covers 20,000 square meters (220,000 sq ft). The Mosque can easily accommodate up to 10,000 people in the main prayer hall. The mosque also contains a special area for Islamic library. The dome of the Grand Mosque is 26 meters (85 ft) in diameter and 43 meters (141 ft) high and is decorated with the Asma al-Husna. Al-Azhar Mosque is the largest Mosque in Egypt. It is located in Cairo, capital of Egypt. It was built in year 972. The mosque is covering up to 7,800 meters area. The Baiturrahman Grand Mosque is located in the center of Banda Aceh city, Aceh Province, Indonesia. It is the World’s most beautiful Mosque in Indonesia. It was first built in the year 1881. The Grand Mosque is a symbol of religion (Islam), culture, spirit, strength, struggle, and nationalism of Acehnese people. 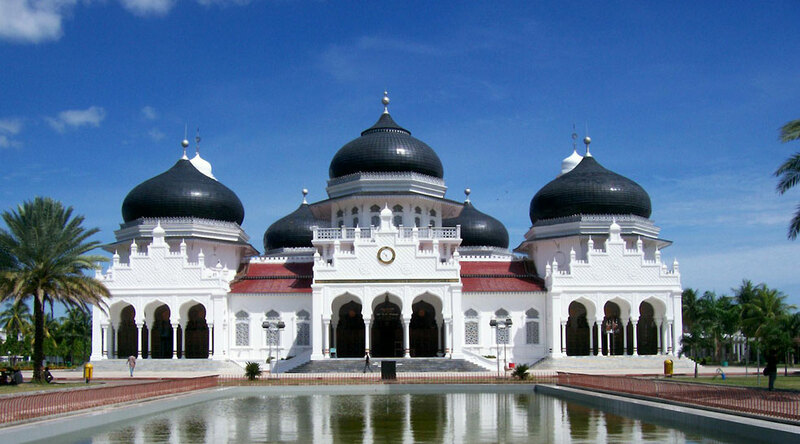 The Mosque is a landmark of Banda Aceh and has survived the 2004 Indian Ocean tsunami. The Gaddafi National Mosque is the World’s famous Mosque located at Kampala Hill in the Old Kampala area of Kampala, Uganda. Although, there are many mosques in Uganda, this one is skyscraper Mosque. 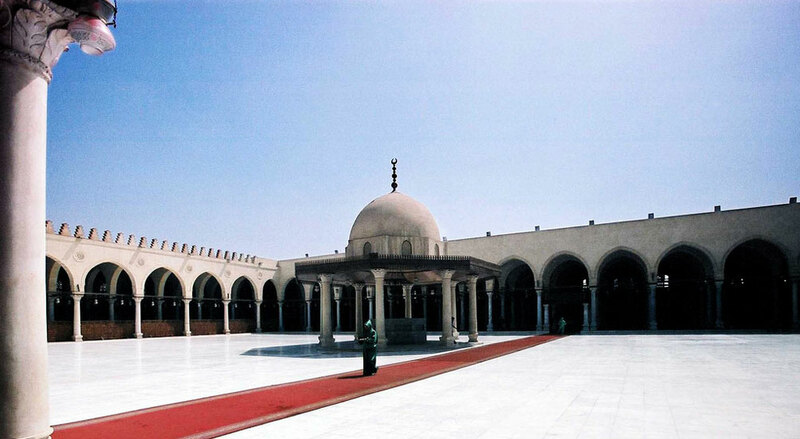 The Mosque was officially opened in June 2007 under the name of Late Gaddafi. Moreover, the Mosque can accommodate 12000 to 15000 people for offering prayer at a time. 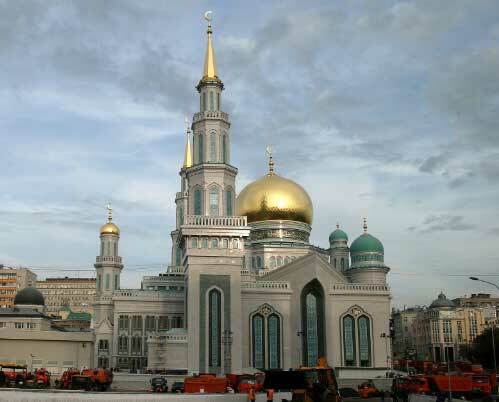 Moscow Cathedral Mosque is the main Mosque of Moscow, Russia. It is located on Olimpiysky Avenue, close to the Olympic Stadium in the center of the city. It is one the largest Mosque in Russia. As being a Muslim, one is clearly aware of the significance of a mosque. Most people out of love or affection spend a lot of money to build a beautiful Mosques. So, that is all about the fascinating and largest mosques Worldwide. These stunning Mosques have the power to catch the eyes and win the hearts of the Muslims. In short, the list of most beautiful Mosques are the gems of the World that attract the attention of the people.